Everyone enjoys bath time and we are all looking forward to it since it reliefs stress and it relaxes us. But when you add some bath bombs in the tub you are going to enjoy yourselves even more! 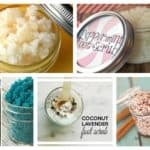 Check out these Relaxing Homemade Bath Bombs That Will Give Your Bath Time A New Dimension and make them asap! 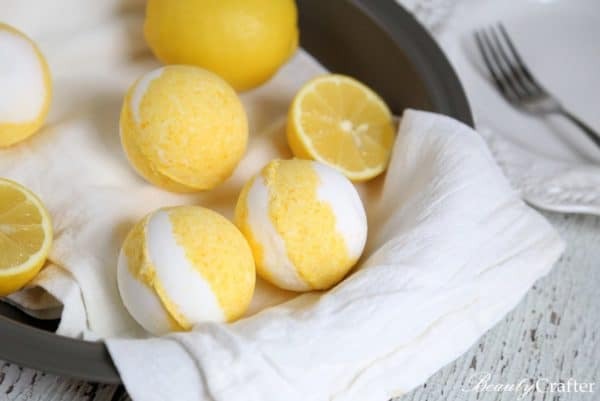 For these bombs you will need some baking soda, corn starch, citric acid, Epsom salts, coconut oil, vanilla and lemon essential oil and gel food coloring. 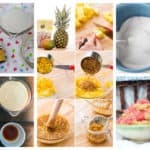 First you mix the baking soda, corn starch, citric acid and Epsom salts well and then you quickly add the coconut oil and water. Divide the mixture in two. In the first half add vanilla essential oil and in the other the lemon one. Pour them in the molds in layer to get this adorable look. 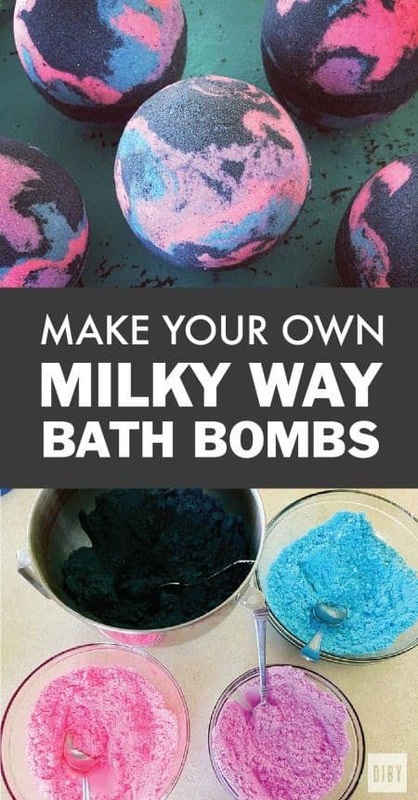 There are several ingredients that you need for the milky way bath bombs and the steps are really easy and you can make them at home with ease. First you start by mixing citric acid and baking soda together and make sure there aren’t any clumps. Then you mix jojoba oil and fragrance oils separately and then you mix them together with the dry ingredients until they are fully combined. 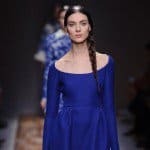 To get these vibrant colors you will need to add some colorants. Check the full tutorial on the link below! 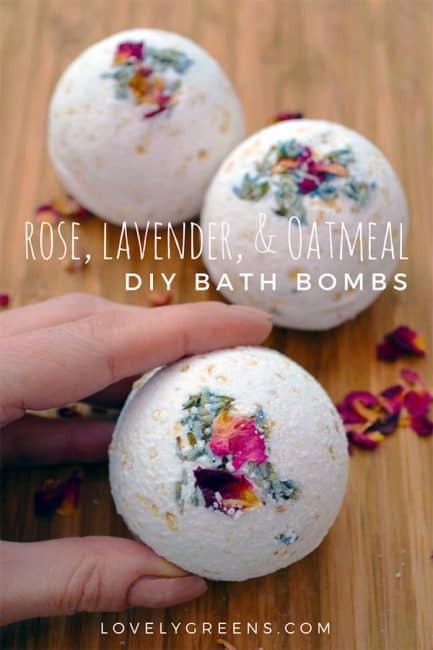 The ingredients necessary to make these amazing bath bombs are: citric acid, baking soda, oats, lavender essential oil. rose-geranium essential oil, lavender flowers. 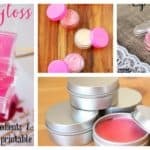 rose petals, witch hazel and bath bomb molds of course. 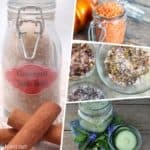 First you will need to mix together the citric acid and the baking soda, and then add the essential oils. Next, pour the oats and mix all of the ingredients well. Lots of people find the following step really tricky. You will have to spray the mixture with witch hazel until the consistency becomes damp. At the end put the mixture into the molds and arrange some flowers if you want to get a nice look. 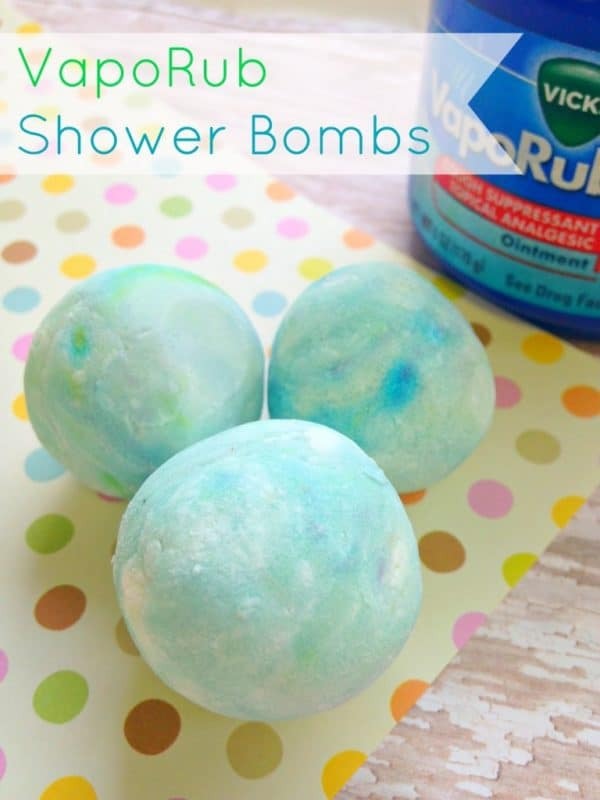 These shower bombs are ideal for the winter months when most people suffer from colds because they ease the symptoms. Get some VapoRub, corn starch, green and blue food coloring, water, a mixing bowl, wax paper and a spoon. Mix VapoRub and corn starch together and then add water. Next, add several drops of food coloring and continue to stir. You can find the whole tutorial in the link below, so feel free to check all the details.